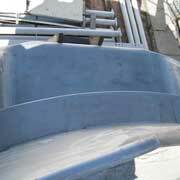 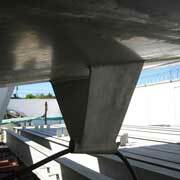 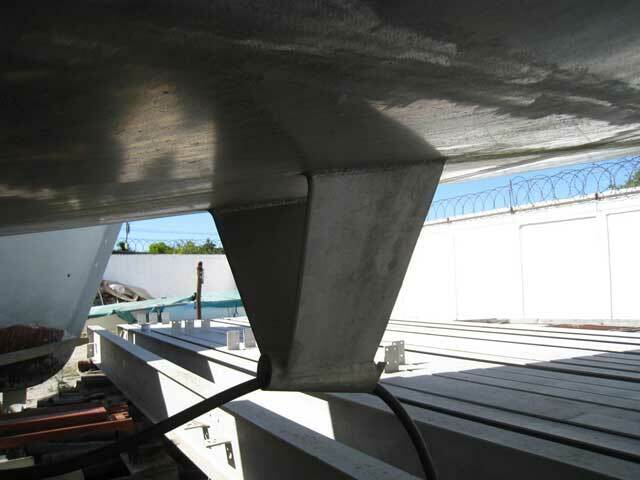 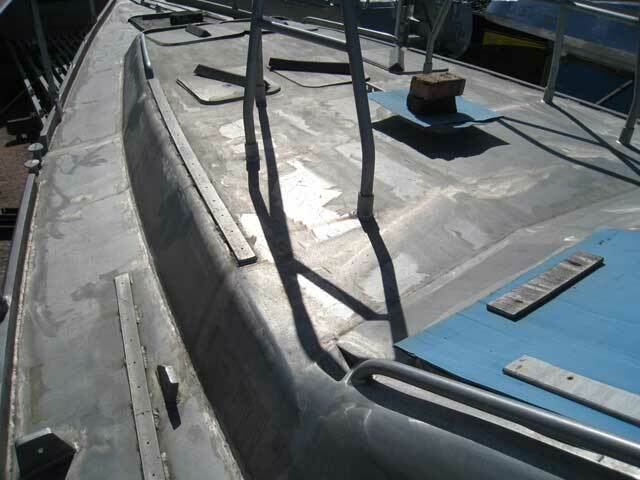 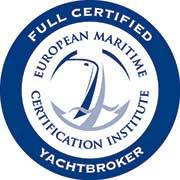 Keel wall is 12mm plate, keel to waterline is 8mmm plate, waterline to toerail is 6mm plate, deck is 4mm plate. 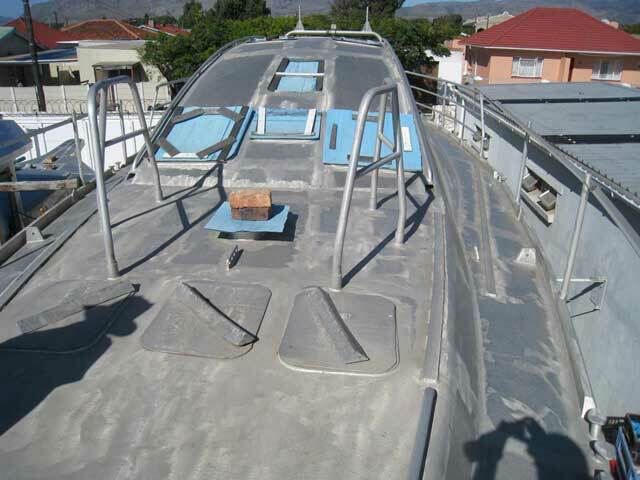 The hull has been superbly built so as not to require fairing and painting. 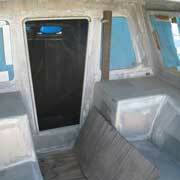 100hp Yanmar 4JH3-HTE engine, large aluminium fuel tank fitted. 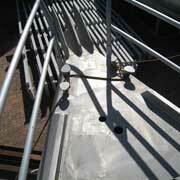 Whitlock Cobra steering system supplied. 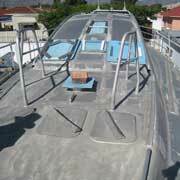 A set of plans are available as a 2 cabins en-suite layout with workshop. 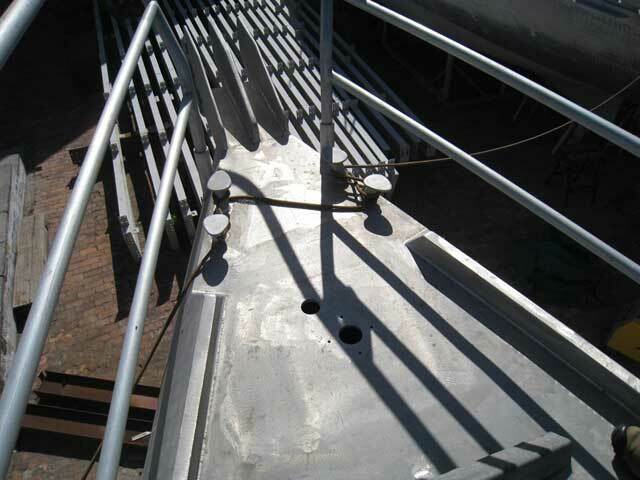 As the vessel is in a semi complete state, the designer can be consulted for any changes required. 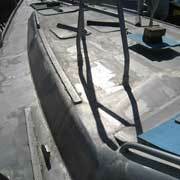 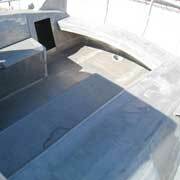 Large sail locker forward with watertight bulkhead. 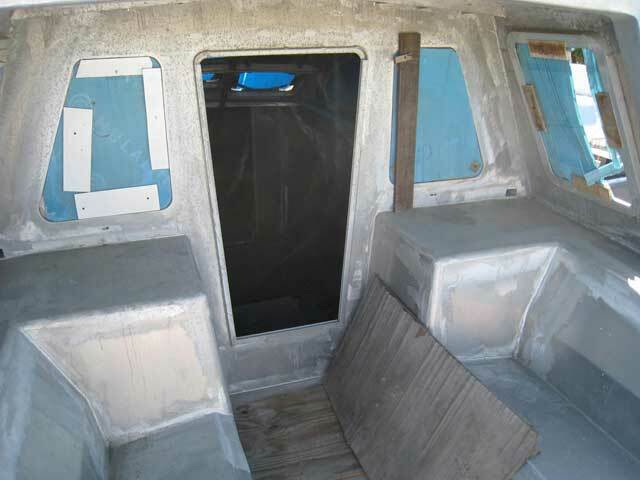 Aft watertight bulkhead. 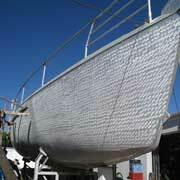 Built by the renown aluminium boat builders, Jacobs Brothers. 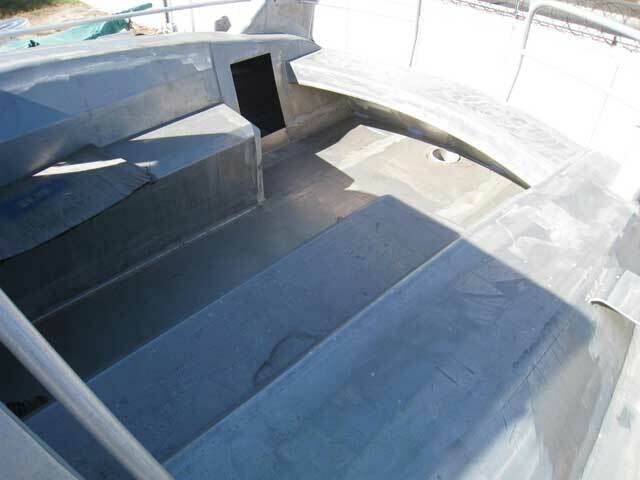 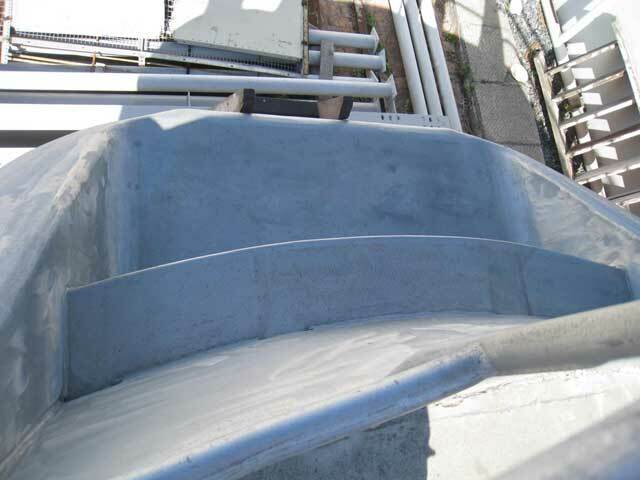 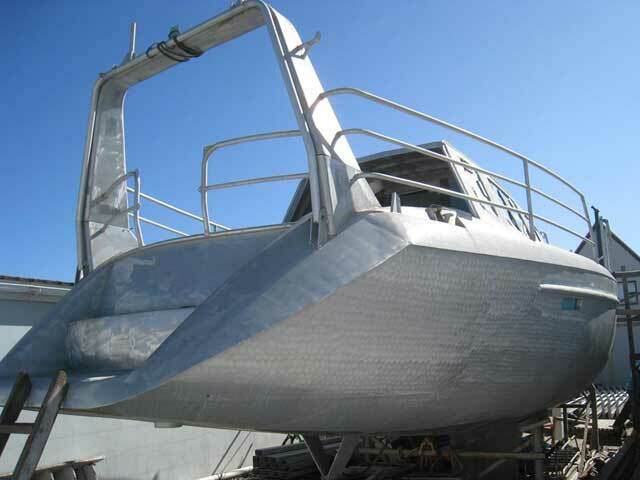 The vessel is currently in a semi-complete state and can be purchased as is or be completed to a full or partial stage. 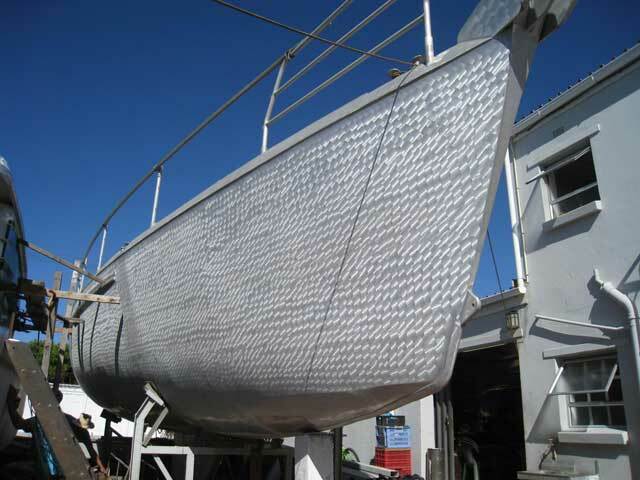 She has been designed as a long distance offshore cruiser with high latitude sailing in mind. 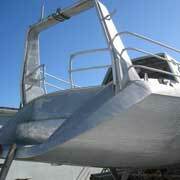 Current rig and layout plans available.